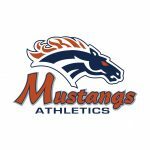 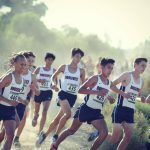 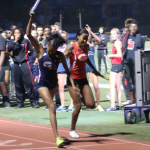 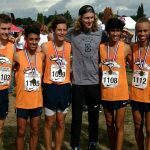 Multiple Teams · Nov 9 Boys XC rolls to 4th League Title!! 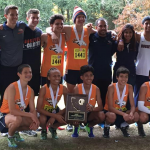 Multiple Teams · Oct 18 Boys XC are Riverside County Champions!! 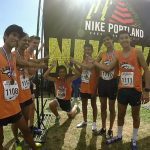 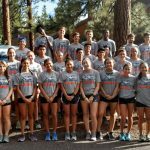 Multiple Teams · Oct 4 Boys XC wins Nike Portland XC!! 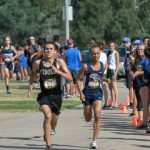 Multiple Teams · Sep 21 Boys XC Packs up to win 1st League Meet!